It’s nothing crazy – but it has its place. A while back, before I bought my first screen printing machine, I was scrummaging through an old photo album that my parents had stored away. Within the dust and a few moths, I came across a photo with rolling hills, a cloudless skyline and a rich forest. In the background was a little mountain. Now if you speak any Czech, you’ll already know that my family name, Horacek, means “Little Mountain”–a fact that I had only recently discovered at that time. In that very moment, looking at that photo, it all just clicked. My name, the image and the logo icon just came together so naturally. I know I had something special. 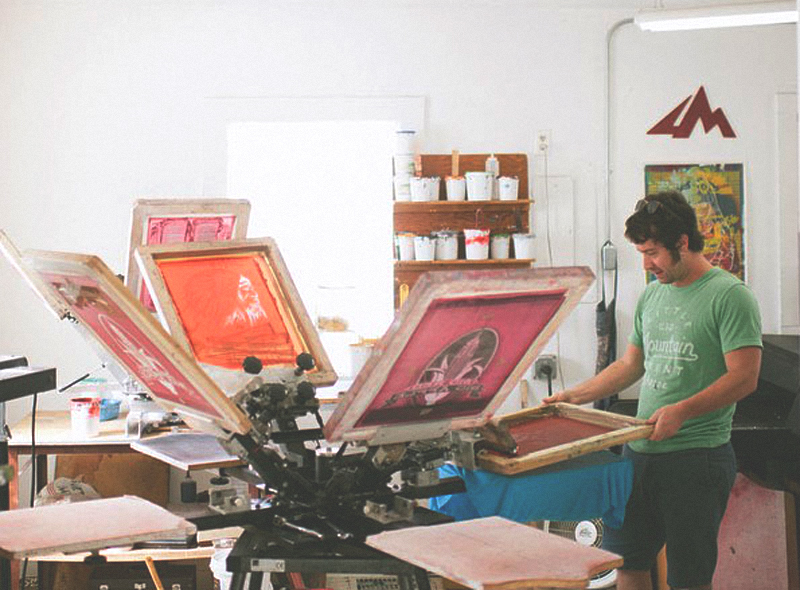 For a few short years, I did the best I could to fully master the true art and craftsmanship that is the screen printing process. By using traditional tools, such as graphite, water color paints, charcoal, markers and various brush tip sizes, I created an organic and natural look that just looked and felt right to me. I’ve found that much can be achieved with a combination of simple illustration and solid typography, and learned to find the beauty in little imperfections. There’s a true gratification in taking a passion and turning it into something special. 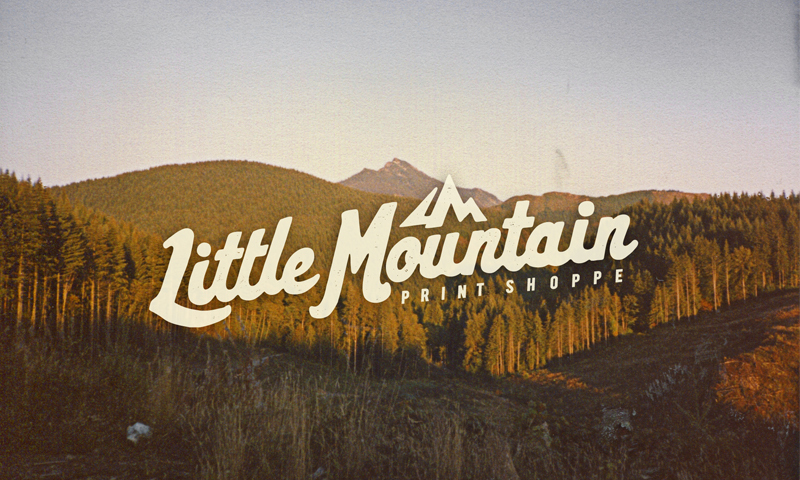 I am Joe Horacek and I am the owner and operator of Little Mountain Print Shoppe. Thanks for stopping by, and I hope you enjoy your visit.